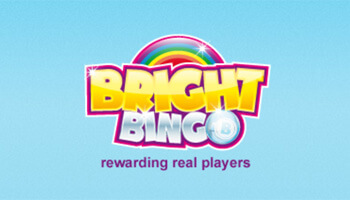 We, like many bingo players, simply can’t get enough of big jackpot games. Some of the largest ones you can play in are progressive jackpots, check out our full guide on what to expect from these games. Decided to have a go at playing some bingo progressive jackpots? Then have a look at the sites below as they all offer lots of progressive games that you can play now. Big Tease Bingo – We love the big jackpot games on this site, as they come along pretty often and are never overly expensive to join in. Cheers Bingo – This party themed site has a wealth of these progressive games, which are a treat for players. 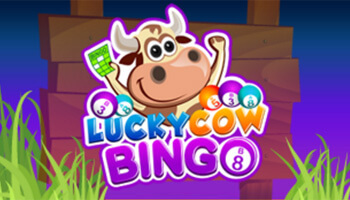 Lucky Cow Bingo – With free and penny games on offer, you never need to spend much to contend for big jackpots here. Double check the terms and conditions of these sites before you play. Before we get right down to the complex stuff, let’s start with the basics. A progressive jackpot is one that is generated by wagers placed on the game, either bingo or slots. There isn’t a fixed amount on offer, instead each new wager or ticket sold will contribute more to the jackpot. These games tend to have a jackpot meter, which provides real time updates on how much money is in the prize pool. Unfortunately for the frugal players out there, these jackpots are generally only available to play with real cash rather than free bingo games. There can be some exceptions, depending on the site, but most of the time you will need to use your real cash balance to join in. With progressive bingo jackpots, the more tickets you have to the game, the higher your chances are of winning. When playing progressive jackpot slots you may have to place a minimum bet in order to be eligible to win the jackpot. Other games will give you a higher chance of winning the jackpot when you bet more, just check out the information page of the game to find out if this is the case. When will the Jackpot Drop? For progressive bingo games, the jackpot will usually be awarded to the Full House winner or the one that completes a pattern. 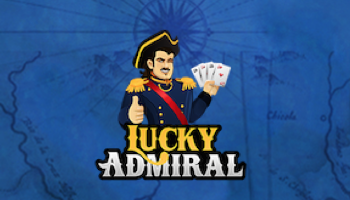 In slots, this can be awarded as part of a bonus feature, randomly or require a certain symbol combo. Wide Area – A jackpot is linked on different sites or different games. Stand Alone – The jackpot is generated on that game alone. Linked – Usually a bingo jackpot that is linked across the network.  Proprietary or In House – A jackpot that is unique to that site or software provider. Other fluctuating jackpots can include sliding jackpots, which are influenced by the number of calls rather than the amount of tickets sold. Some players prefer to play in progressive games over fixed jackpots, as they simply find them more exciting. How does RTP effect winnings? The return to player of any game is a percentage that will tell you on average how much the game pays out. At times, the RTP on a progressive jackpot can be lower as there’s a higher jackpot and a percentage of all losing wagers go to the jackpot amount. Buy your tickets in advance where possible, as progressive games can sell out. Be sure to read the T&Cs and pay attention to rules on bonus funds and more. Understand the wagering requirements that you’ll need to meet. Always gamble responsibly and know when to stop gambling. Are there Ts and Cs to think about? Winnings may not be paid out all at once, they may be given out in instalments which can be frustrating. There may be withdrawal limits that you have to take into account when it comes to taking out your cash. Some sites have a publicity requirement, which mean you may have your name and picture published as a big jackpot winner. That’s pretty much everything that you need to know about playing in these jackpot games. With millions of pounds waiting to be won on some, it’s no wonder that we find them so appealing. Just check them out and be aware of the terms for your chance to win big on progressive bingo.